The Silver Star Families of America welcomes everyone to join our Family as we support our wounded men and women of our Armed Forces. As the number of wounded grows, so does the responsibility of each of our members. 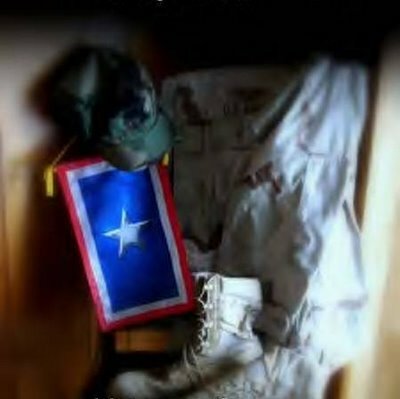 All States becoming involved is the future of The Silver Star Families of America. Together we can make SSFOA a solid and caring organization that will always be here to assist, recognize, and honor our Wounded Heroes. SSFOA is dedicated to supporting and assisting the wounded, ill and dying and their families of ALL Branches of Service and ALL Wars. Our goal is to recognize the blood sacrifice, injuries or illnesses that originated in a war zone, including, Purple Heart recipients, victims of friendly fire, those who suffer from PTSD, Agent Orange effects and Gulf War syndrome. We are also advocates for the Wounded and assist in educating the public concerning their plight. SSFOA is a member of America Supports You and is working together with other ASY organizations to support our wounded service members in the way they deserve. SSFOA is a VA Volunteer Service Advisory Board member. Membership is FREE and includes Newsletter, and access to the Yahoo Boards. Membership is open to all.